Join Us for Great Contra Dances! Beginners welcome; you don't need to bring a partner. 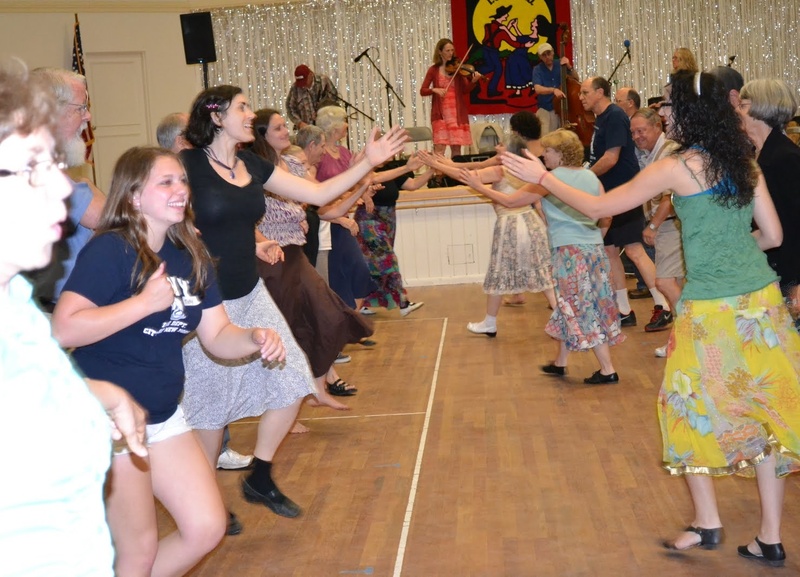 Those new to contra dancing are strongly encouraged to come at 7:15, when a Beginner Orientation will be taught, and as dances are taught in more detail early in the evening. Please bring a snack to share at the break!